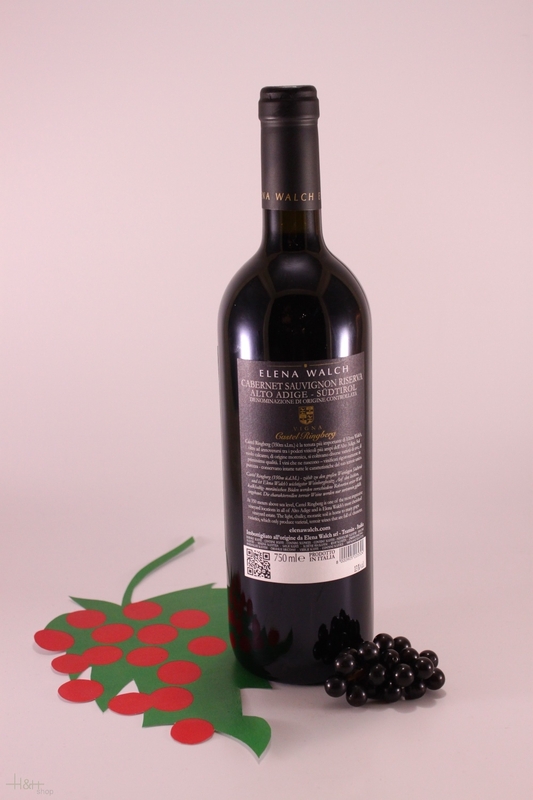 "Falstaff Magazin" has rated the wine "Elena Walch Castel Ringberg Alto Adige Cabernet Sauvignon Riserva, Trentino-Alto Adige, Italy" from the vintage 2011 on 23.06.2015 with 90 of 100 points. 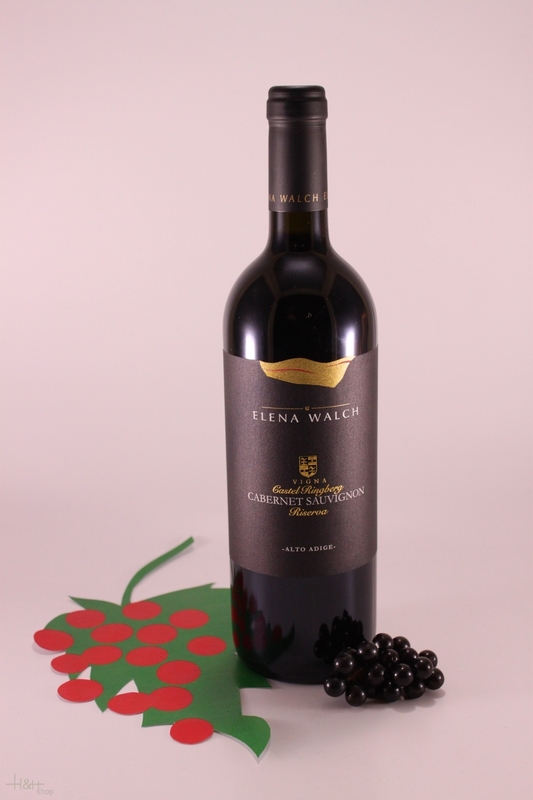 "Falstaff Magazin" has rated the wine "Elena Walch Castel Ringberg Alto Adige Cabernet Sauvignon Riserva, Trentino-Alto Adige, Italy" from the vintage 2009 on 24.06.2014 with 91 of 100 points. "Wine Spectator" has rated the wine "Elena Walch Castel Ringberg Alto Adige Cabernet Sauvignon Riserva, Trentino-Alto Adige, Italy" from the vintage 2003 on 30.06.2008 with 86 of 100 points. "Wine Spectator" has rated the wine "Elena Walch Castel Ringberg Alto Adige Cabernet Sauvignon Riserva, Trentino-Alto Adige, Italy" from the vintage 2001 on 15.11.2005 with 87 of 100 points.